SLOVENIA. GREEN. ACTIVE. HEALTHY. 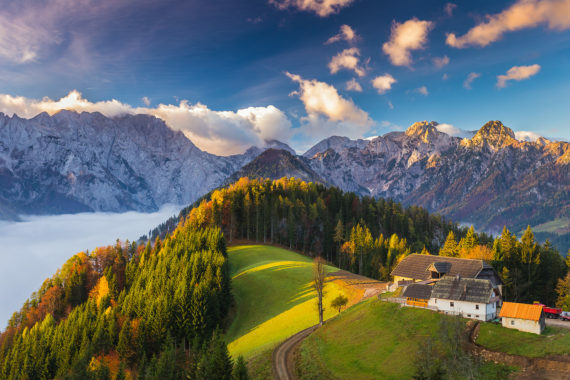 Slovenia is the only European country that connects the Alps, the Mediterranean, the Karst and the Pannonian Plain. It’s exceptionally diverse landscape and nature are tied to a colourful culture and gastronomy. 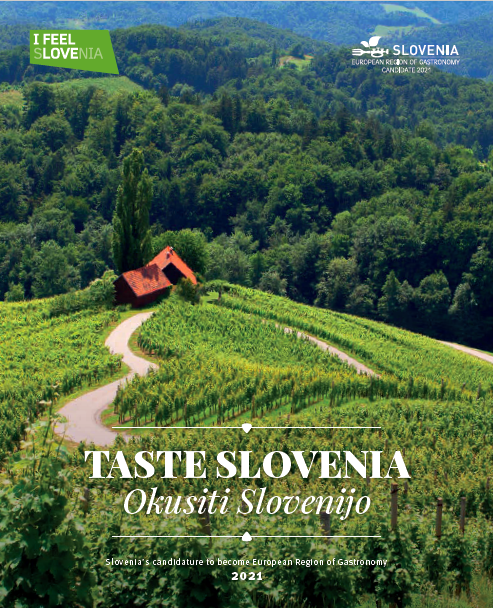 Slovenian dishes are made with local ingredients, from produce grown in fields and gardens, to ingredients foraged in meadows and forests, salt harvested from Adriatic salt pans, honey made by native bees, wines from boutique sized vineyards to healthy mineral waters that became the focal point of world-renowned spas centuries ago. Slovenia is a green, healthy and active country. Diverse gastronomy is therefore part of its culture.